Hello there folks......remember me? I know, its been a while. A lot happened in 2016, some amazing and some tragic. But its a new year and I'm determined that 2017 is going to be a hell of a lot better than last year. One of the amazing things that happened in 2016 was the birth of not one niece but 2 nieces, 6 weeks apart. My brother had his wee bambino, Jessica in February and then my sister had hers in March, little Lexi Morgan. 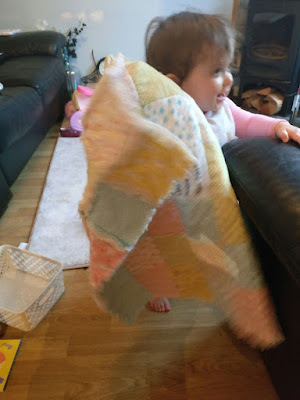 Jessica is lucky because her Nanny from her Mummy's side is an incredible seamstress and people seek her out from far and wide to have her sew projects for them, so little Jessica will no doubt be showered with the most miraculous and beautiful handmade quilts ever. However, on my side of the family, little Lexi Morgan has........ME, who has only made a few sewing projects in her lifetime and most definitely does not have people demanding my sewing creations. So, Lexi is stuck with me and my very dodgy sewing skills. And although Im not terribly good at sewing, I certainly put my heart and soul into everything I make.....even if the finished specimen comes out a little wonky or ski-whiff. 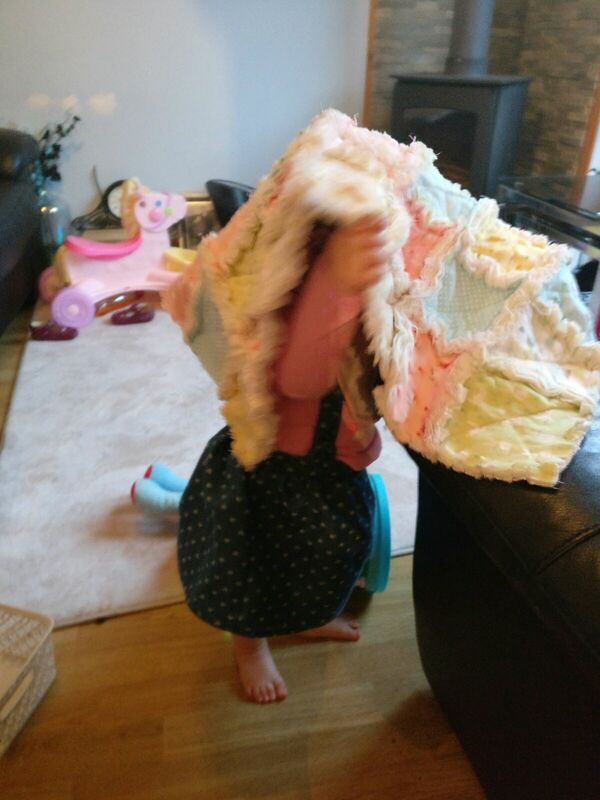 I have promised this poor child a handmade quilt from even before she was born. When I found out my sister T was pregnant, I quickly stated that I would make her a beautiful handmade quilt. The actual quilt topper itself didnt take any time to make.....it's just the actual backing and quilting that I haven't completed yet....almost a year on. So I felt bad about not having it finished, so 2 days before Christmas, I decided that I could at least throw together a wee rag quilt and have something handmade to give her for Christmas. Listen to me......throw together a rag quilt! 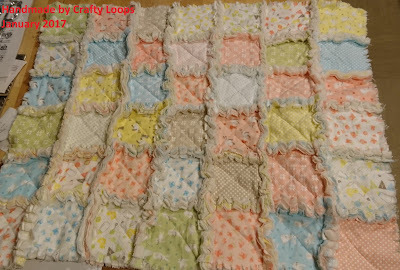 I've never in my life made a rag quilt! I see a few videos on YouTube and instantly think I'm a professional sewer, lol. So there I am, 2 days before Christmas sewing together 5 inch squares of flannel fabric and batting to make Lexi a rag quilt and my sewing machine appears to be doing dodgy things. It's pulling the fabric all off and refusing to sew straight and as I am nearing the last few rows of sewing...BANG!!!!! My machine makes this almighty noise and just stops working. MY MACHINE DIED! I sat there in disbelief looking at the final 2 rows that needed sewing and my stagnant sewing machine that wouldn't sew and I start crying like a big baby! I was so frustrated. It was only a tiny wee rag quilt and there I was crying because my cheapo £90 sewing machine died on me...2 rows from rag quilt completion. So obviously, poor little Lexi Moo didn't get her big quilt or even her tiny rag quilt on Christmas Day. But to be honest, I think she was happier with her Tombliboo doll and carousel anyway. However, I was VERY lucky to be given some money for Christmas, so I bought myself a new sewing machine. I bought a Janome QXL605 sewing machine from the wonderfully helpful Russell from Sewing Machines Direct, based in Wrexham in the UK. Here is their link to their website HERE (Note* I have not been paid to shout out this company or anything. 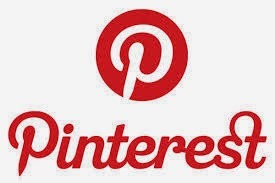 It's just a great company that I believe deserves a shout out). Russell was extremely helpful and sent my machine out that same day and it arrived promptly to my door, packaged and protected that not even an elephant could have damaged it. 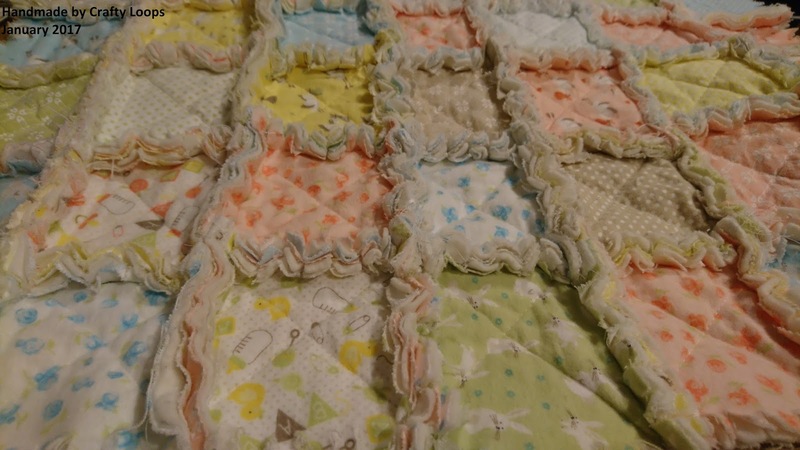 I was able to finally finish the smaller rag quilt for Lexi. 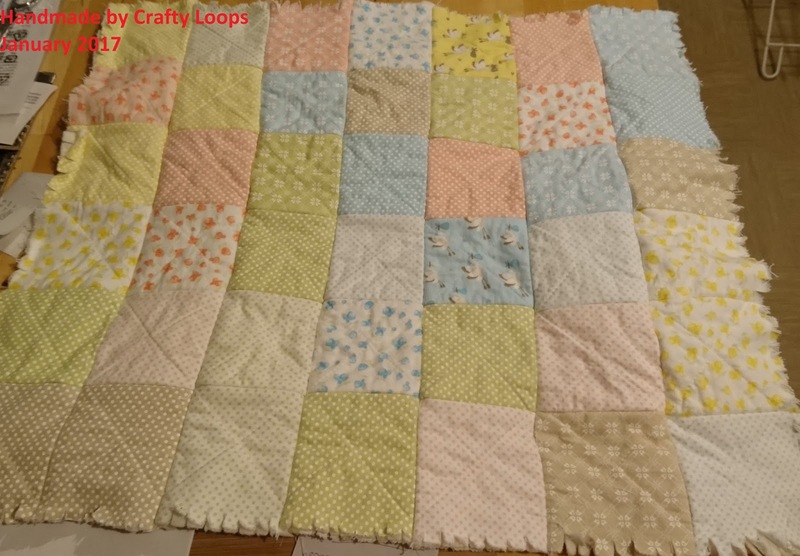 Now, because I did the majority of the quilt on my older dodgy machine, this quilt did not turn out quite as straight and flawless as I had hoped. But its just a wee rag quilt, so they are meant to be a bit raggedy looking.....so the wonkiness of it merely adds to the rag quilt charms.....that's my excuse and Im sticking to it, heehee. I used a beautiful flannel fabric charm pack that I bought from Ebay, called Moda Charm Pack in Sweet baby flannel by Abi Hall. It was 42 squares and 5 inches in size. I wanted the flannel to be on the back as well as the front as I wanted this quilt to be soft and huggable so I bought two charm packs for this quilt. Ok, I realise its a bit ski-whiffy and wonky but I did go in after these photos were taken and cut off the longer section on the top row to make it look more even, lol...So it looked more symmetrical when little Lexi Moo got her wee mitts on it. 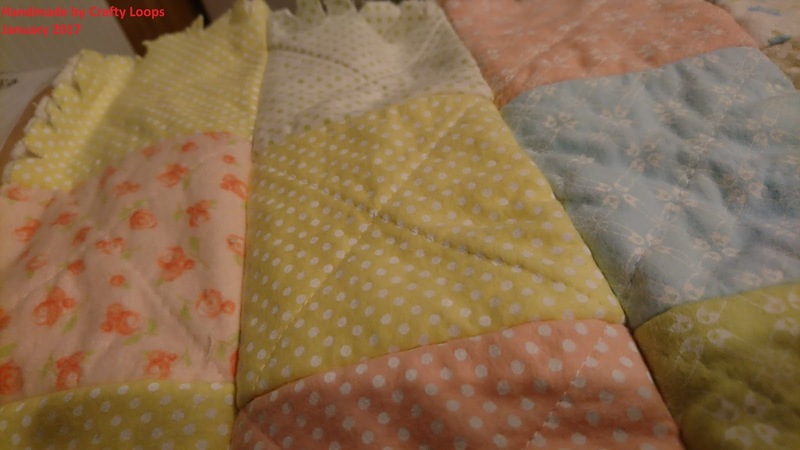 The quilt is approximately 24 inches by 28 inches or thereabouts and it is incredibly soft and cuddly. This Flannel Fabric by Abi Hall is just perfect for a little girls cuddle quilt. Rag quilts are so incredibly quick and easy to make. The seam allowance is actually the raggy part of the quilt so instead of hiding your seams and sewing right sides together, you want your seams exposed so you sew wrong sides together. The back side of the quilt is just as cute and soft as the front. This flannel is fantastic quality and I highly recommend it to anyone. 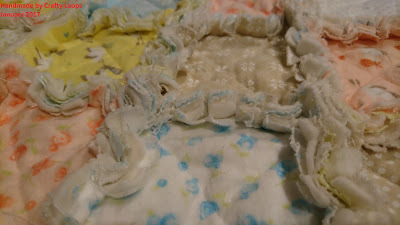 The first step in making a rag quilt is to sew all your square fronts, backs and wadding together. This is simply done by sewing a simple straight stitch with an "X" on your sandwiched squares. Then you simply sew each square together, wrong sides together with at least a 1/2 inch to 5/8th inch seam. You can go bigger if you wish, but whatever seam allowance you go with, stick with it. This will determine how long your "rag" part of the quilt is, as you can see from above. Then take a strong pair of scissors and snip or rag the outside seams you created. Make sure you DO NOT snip or cut into the sewn seams as you'll undo your threads and the quilt will fall apart. Also, there is no binding or edging on this quilt. You simply rag the edges too and they are left beautifully raggy and fluffy too. You then wash your quilt with no fabric softener and the wee raggy parts become even more raggy and soft. 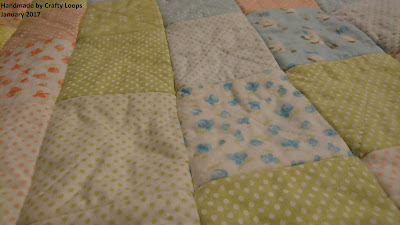 HOWEVER....BIG TIP....This quilt will get rid of a tonne of threads and fluff from the wadding and quilt. I did not want all those fibres clogging up my new washing machine. So....I took a large piece of cotton fabric and I actually sewed it closed on all sides....with the quilt inside it. It needs to be big enough so the quilt can move around inside to get the seams all raggedy. This meant that I could wash the quilt inside a makeshift fabric case and all the fibres were caught inside the fabric bag. Then....No Fibres in my washing machine and they are all inside the fabric bag. I then just used my unpicker tool to open up the fabric bag and gave my quilt a good shake outside to get rid of any remaining bits of fluff. Once the quilt was washed thoroughly, I threw it into the tumble dryer to dry. It again helps make the quilt seams fluffier and raggier. I didn't use a dryer sheet though. The back is left just smooth with the "x" pattern in each square and the outer edges ragged. 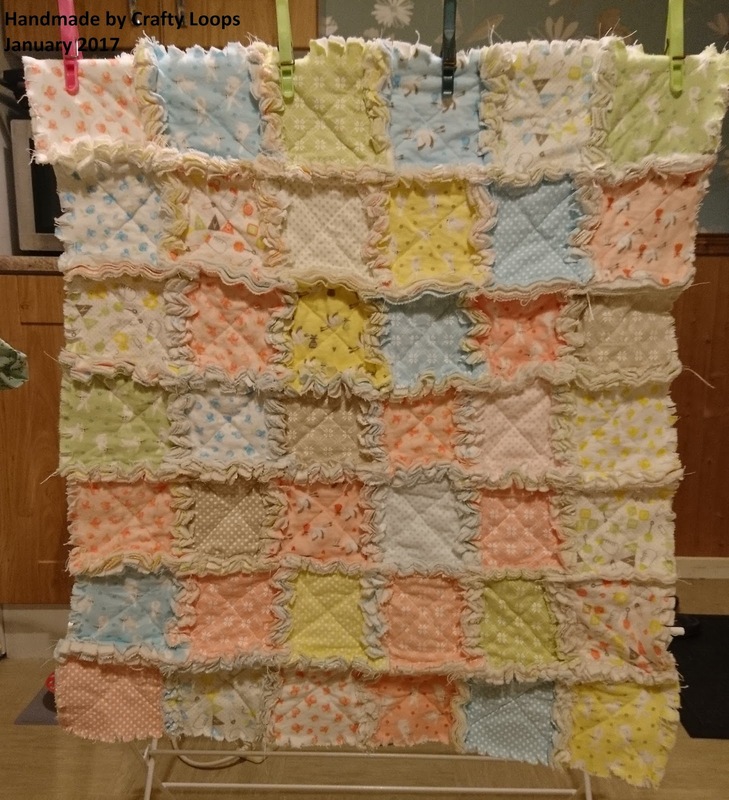 The great thing about these type of quilts is that the more you wash and dry them, the more fluffy and soft they become. Perfect for baby soft skin. And here is Lexi, who just turned 1 a couple of days ago (21st) with her quilt. It was hard to get a decent photo as she's just started walking and every photo is an action shot as she's flying about the place now. And of course a photo of said quilt on her head, as, why not? Where else do quilts go? And that is it from me folks with my first project of 2017. Hopefully I'll be back with a few more projects and many more tutorials. I have a request list from Blog followers and YouTube subbies that should keep me going a lifetime. So I'll hopefully get those tutorials done shortly. Thanks for sticking with me folks. I know I haven't been a very good Crafter or Blogger. On a more personal note, I just want to share a photo of my lovely wee Granda (or Grangra as we called him) who sadly died on Boxing Day. He was the heart and soul of our family and will be missed like no other. He loved greatly and was greatly loved in return. This is my perfect wee Granda a few Christmas's ago wearing every cracker hat he could get his hands on, lol.